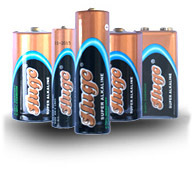 Kingbolai Battery Industrial Co.,Ltd , established in 1997, is professional and leading battery manufacturer with rich experience, ISO, CE, ROSH approval ! 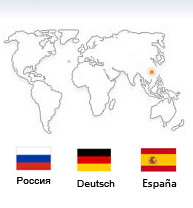 Occupies production area of over 15,500 square meters and owns 800 staff, including over 50 R& D engineers ! Our Fuji production line was imported from from Japan, Hibar was from Canada !